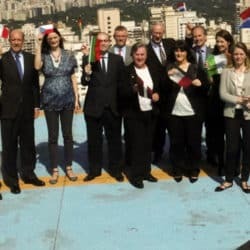 Official representative of the global FinnCham network in Brazil, we connect trade associations, chambers of commerce and guilds in order to encourage the internationalisation and promote the export efforts of Finnish companies. 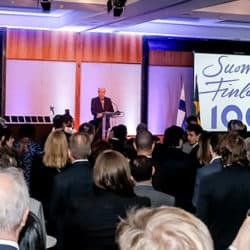 It establishes contacts between Finnish companies operating out of the country and Finnish companies that are going abroad, opens doors, and strengthens economic relations with various nations. 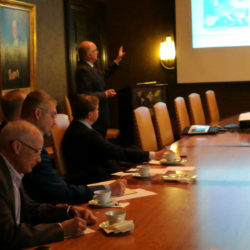 The Team Finland network promotes Finland and its interests abroad: Finland’s external economic relations, the internationalization of Finnish companies, investments in Finland and the country brand itself. 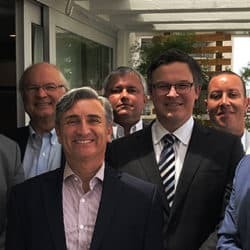 Eurocâmaras was founded in 1999 by the leading European Chambers of Commerce in Brazil, creating the official most representative umbrella organization for European Companies, some of them established in the country for more than 100 years. 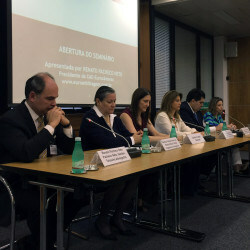 It represents today all together over 5,000 European industries and companies in Brazil. The Ambassador of Finland to Brazil and the Finpro representative have a permanent seat in the Board, ensuring that all bilateral activities represents well the interests of the Finnish government, with focus on creating the best scenario for the Finnish companies. Professional and result-oriented, FinnCham is here to help you. Our goal is to promote commercial businesses and investments between Brazil and Finland. 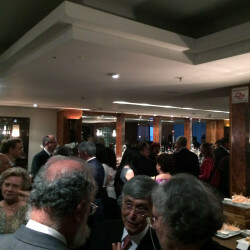 By providing our associates a networking environment, we are able to act as a discussion forum for mutual support. We are the voice of our associates in collective matters of interest, in subjects concerning Economic and Political issues. We are also ready to help Finnish companies willing to be established in Brazil, by providing specific market studies developed by selected partners. Over 70% of the Finnish companies present in Brazil are members of FinnCham. Our regional offices cover almost the total of Finnish companies installed in Brazil. Our team is able to help you to achieve your goals. All the time. Anywhere. 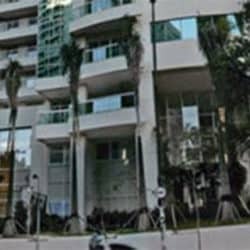 FinnCham Brazil is managed by a qualified team with deep and relevant international experience. 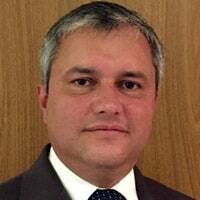 Márcio is the Head of Customer Business Team (Sales and Operations) for LATAM. He has a solid track record within the telecommunications industry, having worked for companies like Siemens and Cisco. Holds a BS in Telecommunications Engineering from the Faculdade de Engenharia Industrial – FEI and a MBA from the University of Pittsburgh Katz Graduate School of Business. Jan had executive positions in banking, stakeholder in corporations, and business and financial advisory. Holds a M.B.A. from Thunderbird Global School of Management and a B.Sc. in Industrial Engineering from the University of Massachusetts. 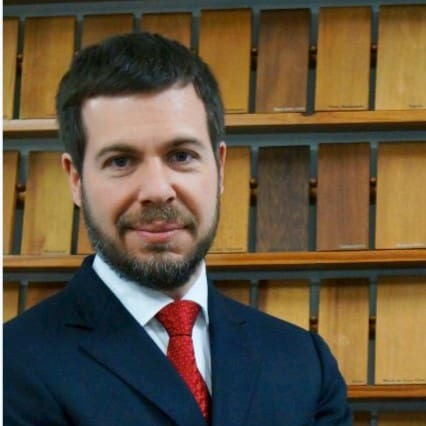 Fabio is the President for Latin America at Pöyry, one of the largest Finnish companies. 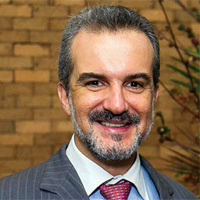 He has experience in leading operations in Brazil and abroad developing high performance teams in project management and execution of complex projects, marketing & sales, development of new markets, products and services, production and product management, as well as turnaround of businesses across different industries. 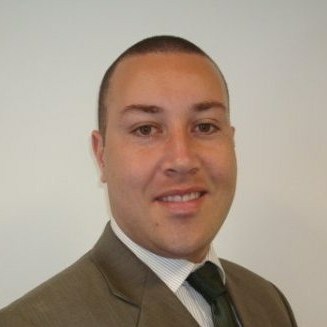 Sergio is a businessman in the IT sector, with great experience in networking and enterpreneurship. Holds a Master degree in Production Engineering and graduated in Electrical Engineer both by PUC-RJ. 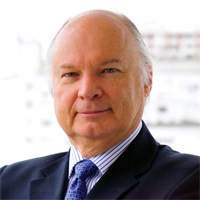 He was President of the Nordic Cultural Institute Brazil Finland in the 2011/14 triennium, co-founder and CEO of Logical Systems from 2004 to 2015. Logical was a pioneer in Brazil in the development of mobile technologies for Mobile Phones, Smartphones, Tablets for corporate clients. 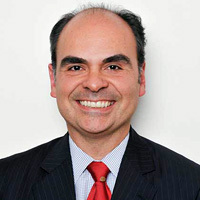 He worked from 1993-2001 at Xerox Brazil, in Quality, Corporate Audit, Product Launch and Marketing. Odilon is an executive with over 20 years of experience, including general management of mid-size organizations, business development and operations, commercial management and strategy. 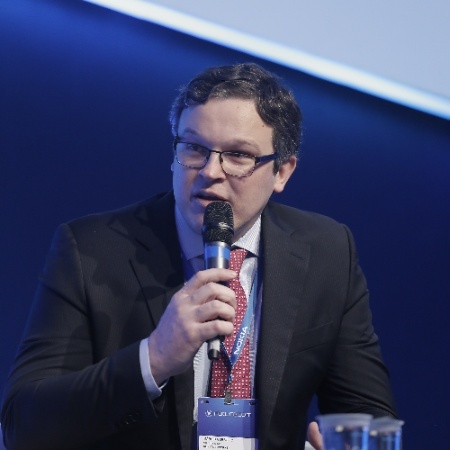 He is currently the Managing Director at Normet do Brasil. 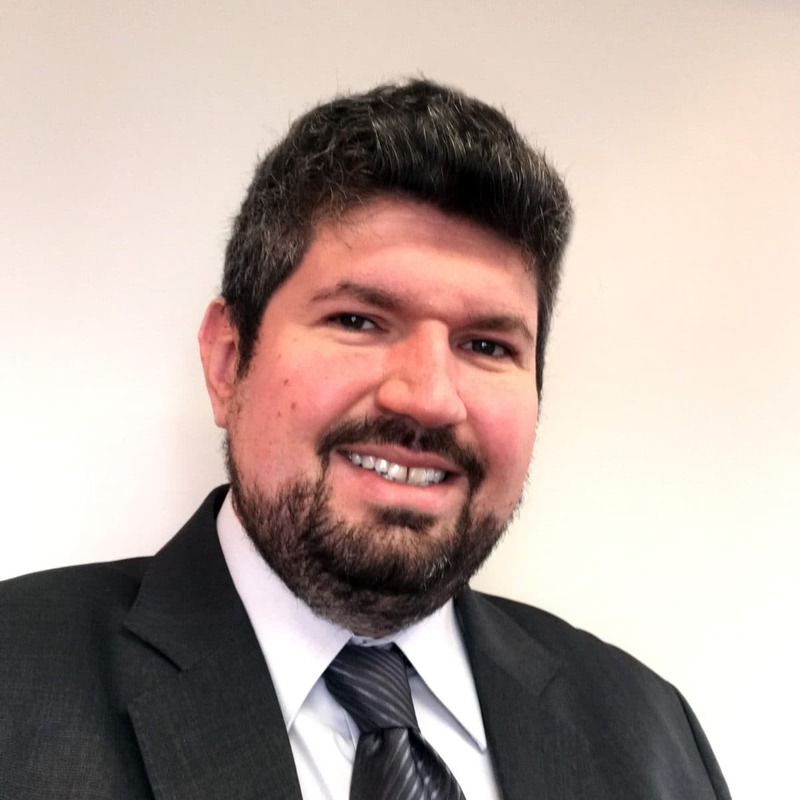 Tiago is a financial executive with great experience spanning all aspects of accounting and financial management, having worked for several multinationals. He is the current Territory Leader for Outokumpu in Brazil. President EUROCAMARAS-CAE, Chairman EBO-WWN, Honorary Consul General of Sweden, VP Yingke, LatAm BM Alliuris, Legal Affairs Director of Swedcham, Board Legal Advisor of Danish Trade Council. Thyago is the founder and managing partner of TBS Ambiental. Holds a Marketing degree from ESPM and an M.B.A. from FGV/University of California. He is experienced in the development of projects for a variety of sectors of the economy. 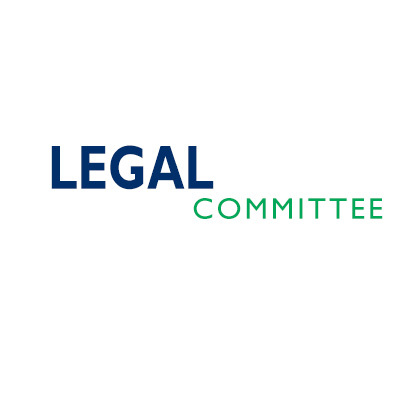 Joint event with Swedcham and NBCC: our Legal Committee starts 2018 with a great opportunity to know more about compliance, with an international speaker. Kemira will host Squire Patton Boggs lawyer Paula Galhardo (New York and Houston) for a workshop on how to establish an effective compliance program and trends for 2018. 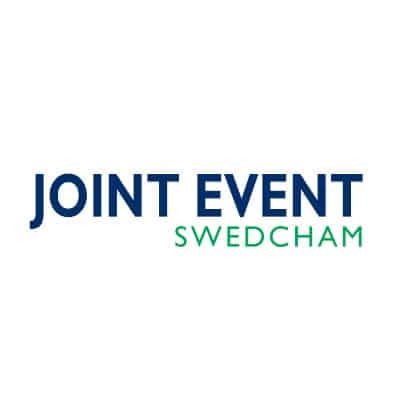 Joint event with Swedcham: get to know more about public speaking and enhance your presentations! Only for FinnCham and Swedcham members. Public Speaking & Presentation Skills” – an introduction to boost your confidence and reputation. If you have questions, suggestions or want more information.